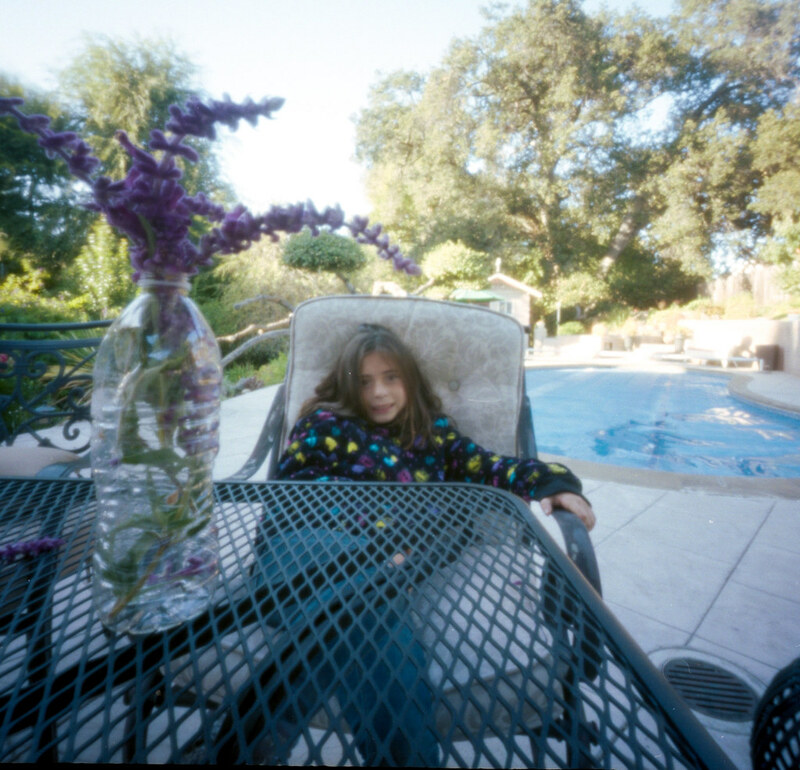 A pinhole shot from my trip to California of my niece (you saw her in my previous post). It’s honestly a miracle that she sat still for 13 seconds. My Zero 2000 truly is a magic wooden box.